Elsevier’s new ChemApp is here! Elsevier’s new ChemApp is based on the bestselling book Strategic Applications of Named Reactions in Organic Synthesis by László Kürti and Barbara Czakó. Download the free version of this interactive app and access 25 of the book’s 250 reactions, named after their discoverers and developers. The full version, which can be obtained by an in-app purchase, includes details for the 250 reactions, over 1400 chemical schemes and over 1300 references from the book. 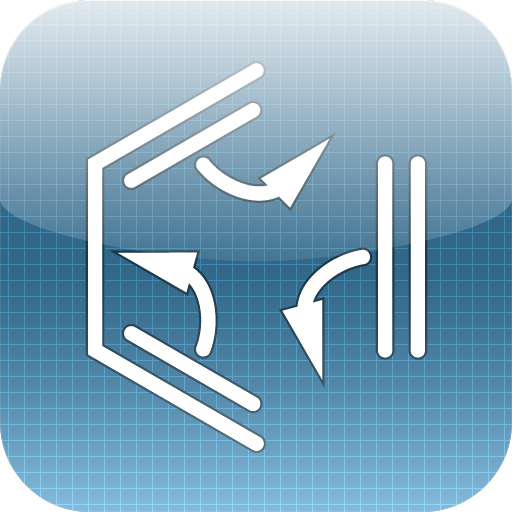 The app takes the book content to a new level by allowing many more useful ways for chemists to search, learn and apply named reactions. Search reactions by type, category, name and functional groups -- find a reaction from a number of different starting points! An easy-to-use transformation search tool filters reactions by reactant or product. Search reactions in new ways not possible in the book including by the yield, reagent and solvent. Each reaction contains a detailed Overview, which includes a summary of the particular transformation the reaction performs; the Mechanism, which reveals how the reaction works; Applications, showing how the reaction is used in practice; and References for further reading. A list of over 450 chemical abbreviations show the full name and structure, where relevant. What was the name of that reaction? What does a reaction do? What reaction could I use?